At NextHome PPM Realty, we re-imagined what a yard sign should look like in front of a home. The colors we use pop and draw attention with a reflective coating that is easily seen all day and night. The shape, content, and layout offers a clean, professional look in the front of your home. Real estate is a people and a marketing business.  NextHome PPM Realty agents embrace and utilize social media to reach more potential buyers outside of the traditional advertising avenues. The first impression is essential, we all know this. 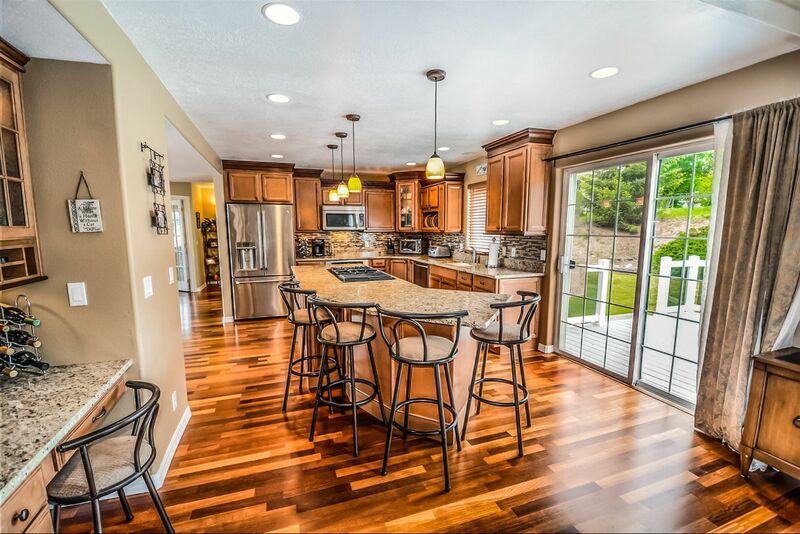 NextHome PPM Realty will market your property with high quality, high resolution, professional photos that are taken by our preferred professional photographers. We want to grab the attention of buyers so they don’t click past your property and move on to the next. My experiences over the past 5-6 years dealing with PPM Realty, specifically Reed Pirain have been exceptional. I have either been a tenant of a PPM Realty property or have been referred to other properties by Reed for the last several years and have been extremely satisfied with every location. Reed personally took the time to find a property best suited to my needs given my different living circumstances year in and year out, and his vast knowledge of the local real estate market proved invaluable. Working with Reed was an absolute pleasure. In addition to possessing an encyclopedic knowledge of the area and the structural knowledge of a contractor, Reed is a consummate sales professional. He very quickly ascertains what the buyer wants/needs and focuses on that. His negotiation skills are unparalleled, and he is a relentless advocate for his clients. Always ready with a quip, he will keep you laughing through the process. DIY really needs to discover Reed and give him his own show. Matt was excellent. Extremely professional and first class. Highly responsive and organized and generated a lot of interest for our house. Would easily recommend him to anyone looking to sell their house quickly for top dollar. PPM Realty was a pleasure to work with for the 2 years I was a resident of theirs. They were a very professional group with great properties to offer! Anytime my roommates or I had an ordinary maintenance issue, PPM was prompt and reliable in correcting it. Just moved out of a PPM apartment on Mt. Washington after 3 great years. The apartment was beautiful and located in a great area. The employees were easy to work with and maintenance was always quick with repairs. I would definitely rent from them again. My rental experience with PPM was great. I used PPM Realty as my agent in my new home search as well. Reed did an awesome job with my home search. I knew he was being honest with me on every recommendation he made. Reed is a true professional in our aspects of his work ethics and experience. He gave us suggestions on staging for the quick sale of our home. Reed also helped with the purchase of a home for our son and took a great deal of time making sure it was the right house for him. Rick Brown was most helpful to me in my recent townhome purchase. Since I'm new to the Pittsburgh area, Rick provided the knowledge and expertise in guiding me through my search. Rick Brown possesses all the traits of a great real estate agent. He's honest, has tremendous people skills; always responsive to my calls and requests. Rick is a pro! Rick Brown handled our sale and purchase flawlessly and we were pleased and enjoyed working with him. We recommend him without reservation! Rick Brown was responsive, pleasant and helpful in every way. My house was on the market for over a year. Matt came in priced it correctly and had it sold in a month. He was always available when you had questions. Kept you informed on whole process. Five stars is not a high enough rating. I will definitely let anyone know if they need a Realtor to call him first. Buying a home, for many, is the single largest financial decision you may make in your lifetime. The purchase process can be can be a very intimidating task, and at times overwhelming. Most real estate agents are still using the same old marketing techniques they used in the 90’s and expect the same results. 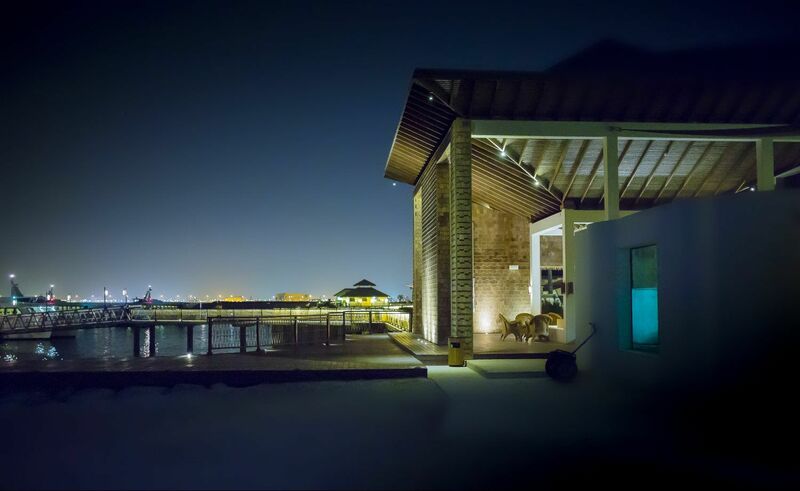 The fact is, the Real Estate Industry has changed… dramatically.